If you want to have a beautiful body, you need to work out. Regardless of where you do it, the main thing is your desire and mood. If your busy schedule does not allow you to exercise in the gym, you can set aside time for working out at home. Just know that the gym is not the only place where you can get a great shape! 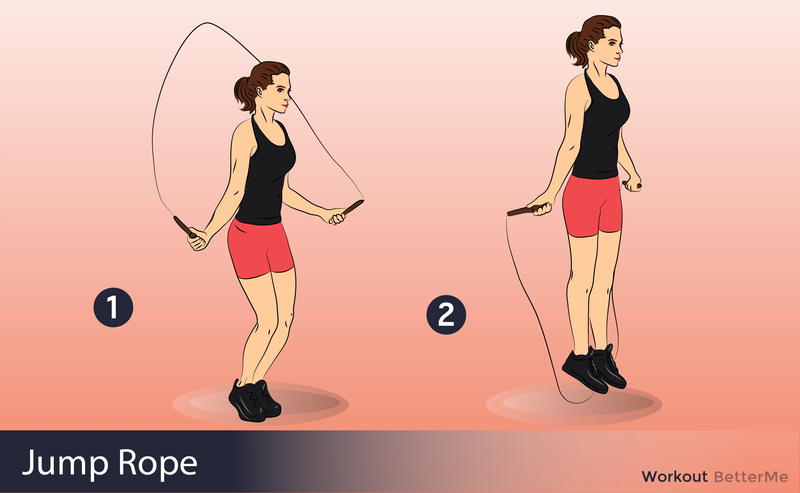 If you want to give yourself an overall shape-up, exercises for losing weight at home can be a great opportunity for you. 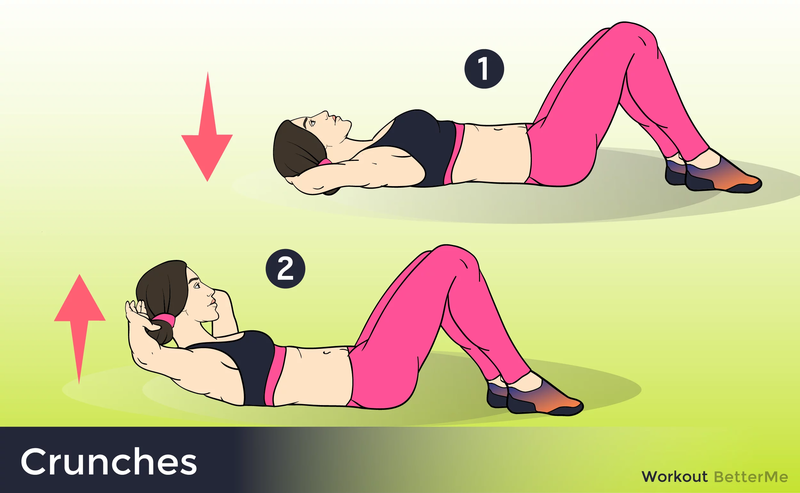 These home exercises can be performed at your convenience and without expensive gym equipment. So stop looking for excuses for yourself and get to work! 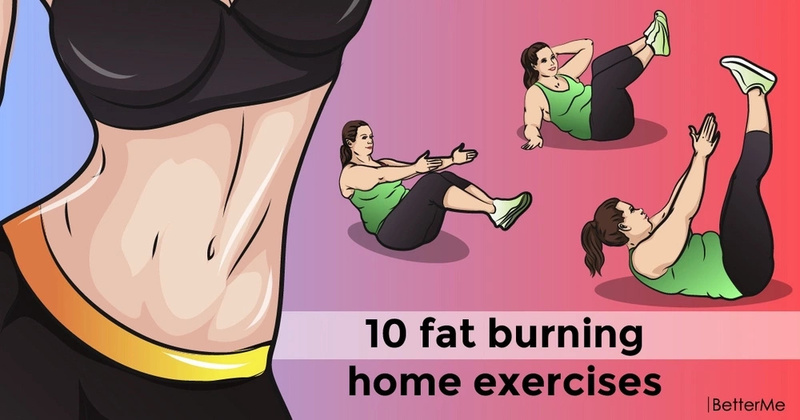 Today we are glad to show you a list of 10 fat burning home exercises that hit all fitness levels. 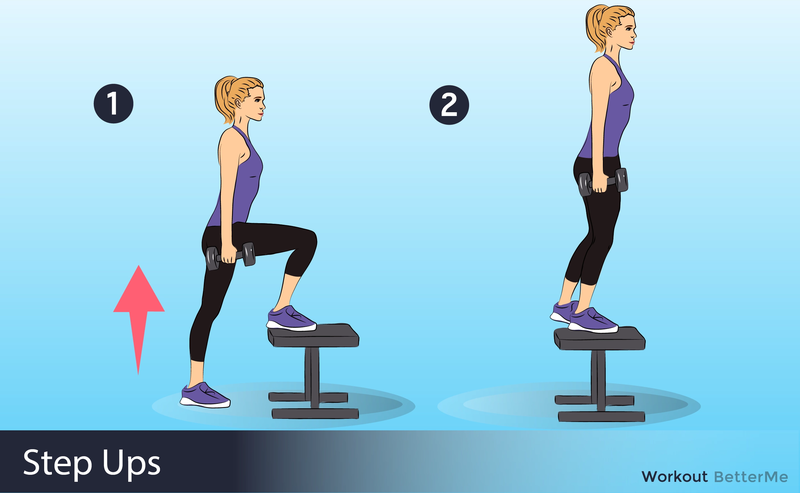 These exercises will improve your coordination, balance, endurance, and agility, and will also give you the body of your dreams. 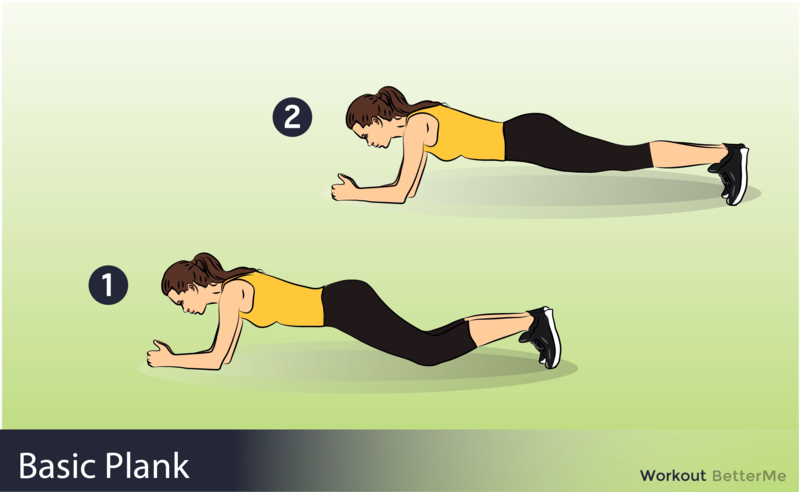 You need to perform each move for 20 secs and rest 10 secs after each move. We recommend you repeat this fitness routine 3 times weekly for best results. Just do not forget to follow our instructions below to complete each move correctly to avoid injury and stretching. So, if you are interested in our fat burning home workout, you should prepare equipment such as: yoga mat or soft surface for floor exercises; jump rope; interval timer. During exercise, do not forget to drink water to keep your body hydrated. You can do it!